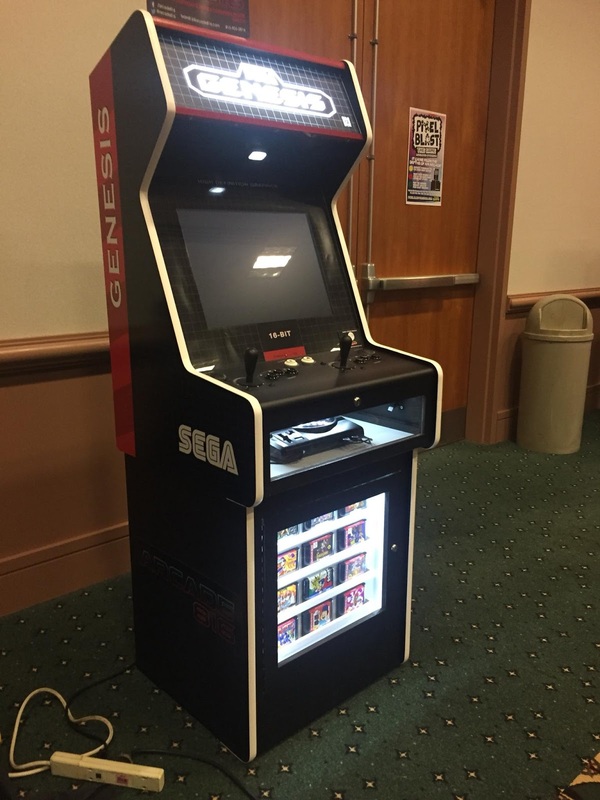 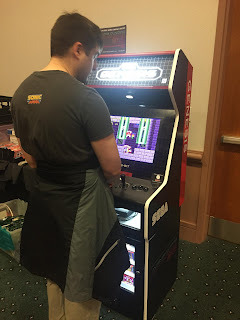 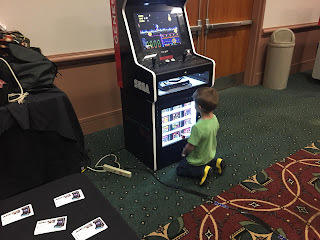 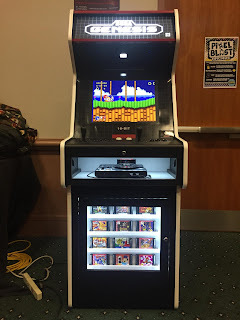 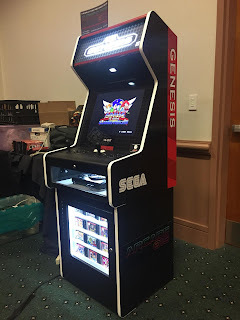 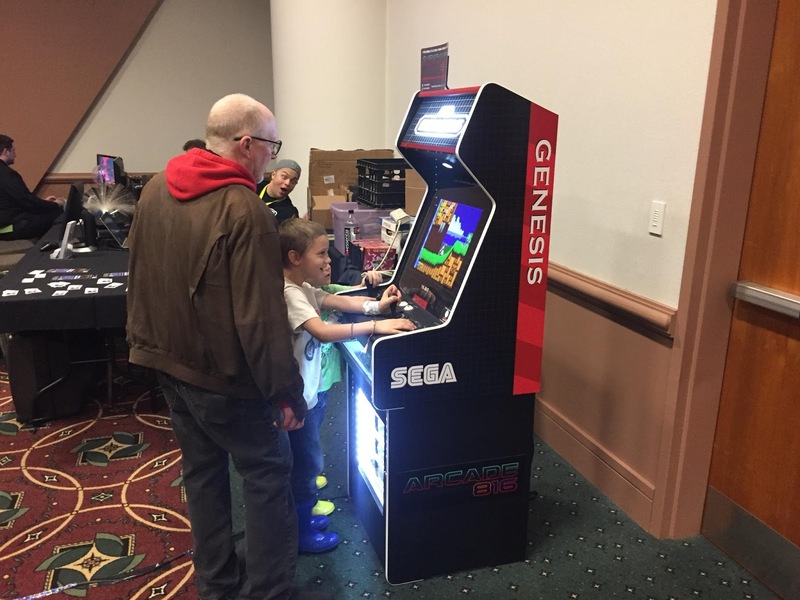 Arcade816 Development Blog: Fun at Midwest Gaming Classic! 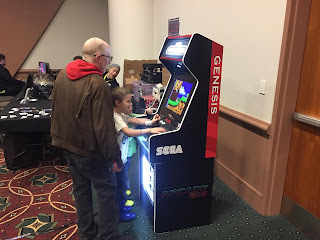 Midwest Gaming Classic is great fun so far! A lot of folks are enjoying the prototype Console Cab! 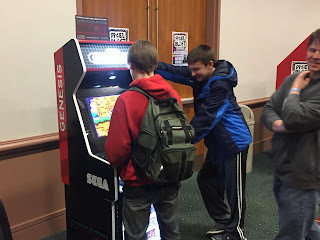 Come visit at the Pixel Blast Arcade booth.